Difficulties and setbacks are part and parcel of life, but there is no crisis bigger than human spirit as people have proved through their actions time and again. Ordinary people have displayed extraordinary courage and thinking whenever a calamity has struck, spreading hope and inspiring many. 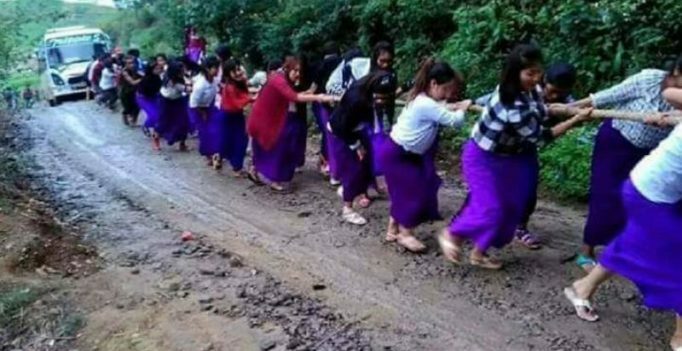 The latest example of such exemplary will power has come from Manipur where a group of school girls formed a human chain to drag an entire bus which was stuck in mud and didn’t start. The girls were on a study trip to Loktak Lake when the bus broke down, and instead of waiting for help, they decided to handle the situation. 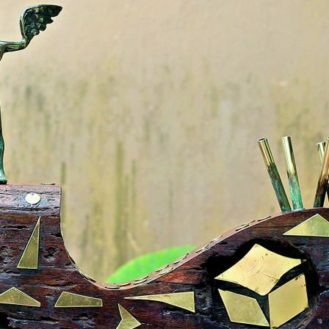 The image was tweeted by a user and soon it was getting praised on social media for the grit and determination of the girls, as a number of users found it fascinating.